Grammy award-winning artist Rick James is an unforgettable artist with 14 albums to his name. 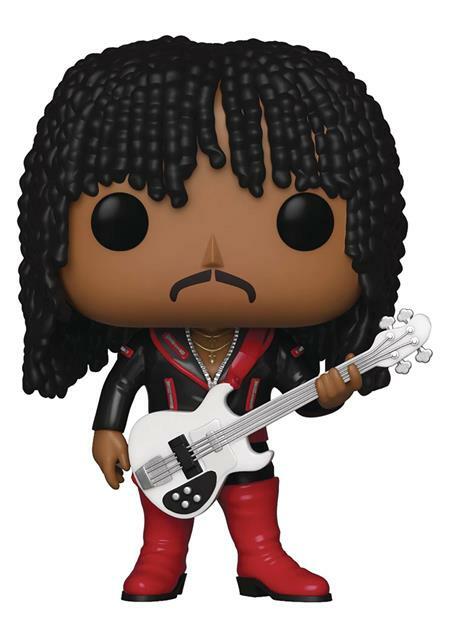 James' flamboyant and provocative style and soulful musical stylings have earned him a permanent place in pop culture history and in the hearts of his fans, and now collect him as a POP! figure! Each figure stands about 3 3/4-inch tall and comes in a window box for display.